First, you’ll want to decide which annuity options you’d like built into your annuity. And, before you apply you should check you won't lose any valuable guarantees or be charged high exit fees. Make sure you've found the best rate by comparing quotes online or call us – it takes just a few minutes and could mean you receive thousands in additional income over your lifetime. Add your health and lifestyle details to see if you qualify for an enhanced annuity. You don't have to be ill to qualify for a higher income. More than half of our clients qualified last year. Call us on 0117 980 9940 to request an application, and then return it to us and we'll set up your annuity for you. How you take your pension is an important decision. So before you apply for an annuity, please ensure it’s right for you. 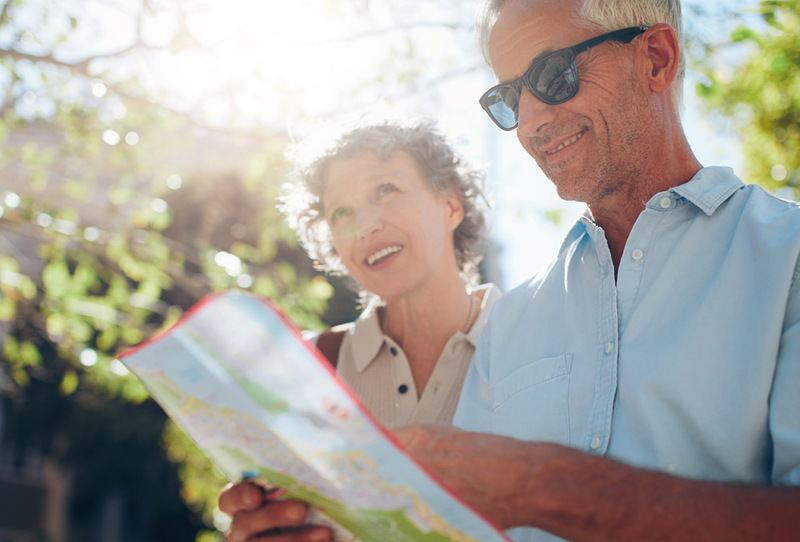 If you’d like to explore a mix of secure and flexible income, you can take a look at our Retirement Planner. Our annuity service isn’t personal advice. If you're unsure about making your own investment decisions please contact us for advice. There's no fee to set up an annuity using our service. Instead, we’re normally paid a one-off commission directly from your chosen annuity provider. You can see the commission amount in your quote. How long your application takes will depend on how quickly your pension provider moves your pension money to your annuity provider. Some can take two or three weeks but sometimes it can take longer. We’ll speak to your provider on a regular basis and make sure everything is moving along. Annuity rates can go up and down and quotes are guaranteed for a limited time. You can check the exact date on your quote. The annuity provider will need to receive your pension money in enough time to guarantee the rate. See all provider expiry terms. What could happen if I delay? It might be tempting to delay your annuity in the hope rates go up further. But the cost of delay could be significant. Every month you delay means you lose another month's income. This can be hard to recover. Our annuity delay calculator can help you estimate the potential costs or benefits. Once you set up an annuity, you usually can’t cancel or change it. So it’s important to think carefully about your options. 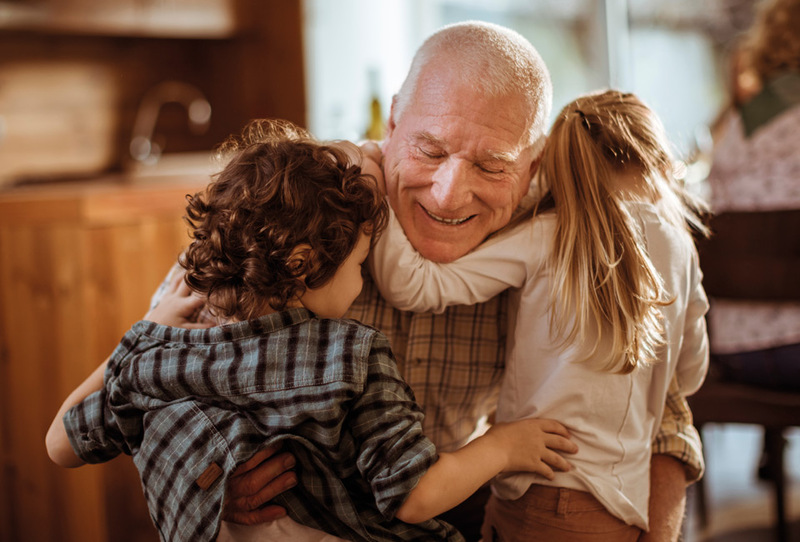 Depending on what options you choose, your annuity could provide for your loved ones long after you’re gone. If you have a partner who is likely to need some of your income you should seriously consider these options. Inflation could eat into your annuity income. You could choose an annuity which pays a smaller starting income but increases each year to counter it. You don’t have to buy an annuity with all of your pension. You could buy an annuity with some, and move the rest into drawdown. Both options allow you to take your tax-free cash up front (usually up to 25%) and receive a taxable income from the rest. Remember tax rules can change and benefits depend on your circumstances. Unlike an annuity, drawdown is a much more flexible option. You choose where to invest your pension, and how much income you take, if any. Drawdown is a riskier option than an annuity. If you take too much income you could run out of money. And as your money is invested, if things don’t go well, you could get back less than you put in. 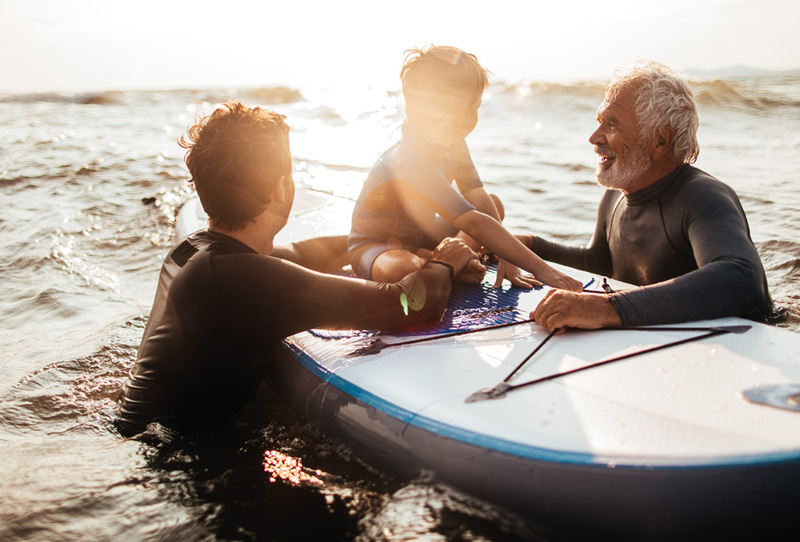 A mix and match approach could help you find the right balance between security and flexibility in retirement. The annuity providers on our panel and Hargreaves Lansdown are covered by the Financial Services Compensation Scheme (FSCS). You may be entitled to compensation from the FSCS if Hargreaves Lansdown or your annuity provider cannot meet their obligations. This will depend on the circumstances of your claim. Eligible claimants are able to make a claim to the FSCS where a provider is unable to (or likely to be unable to) meet claims against it, e.g. it has insufficient assets to make payments. The FSCS would initially look to transfer the annuity to another provider or, if this is not possible, obtain a substitute annuity within the compensation limits. If this is not possible the policyholder will receive compensation under the FSCS. The compensation is 100% of the value of the claim with no upper limit. Further details of the FSCS can be found at www.fscs.org.uk or you can contact them on 0800 678 1100. Very quick and efficient service. Impressed with the speed all was concluded. Very satisfied with the result. Will use you again. I was very pleased with the service you provided. All the staff I dealt with were all extremely polite and answered all my questions in a most professional and helpful manner. Please keep up the good work. The annuity was easy to set up and I’m very happy with the pension I will receive. Great service performed by HL. Thank you. Your service was very good every time I spoke to anyone on the phone they explained everything very clearly so I could understand. All went very smoothly with my pension, I would like to thank you once again. 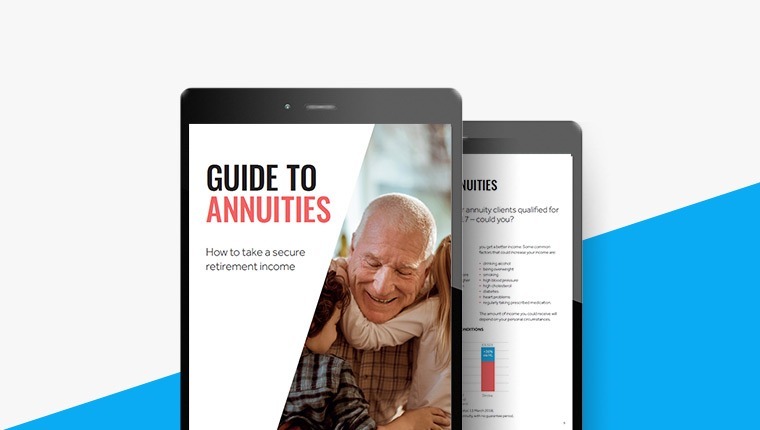 Take your time learning more about annuities with our guide.